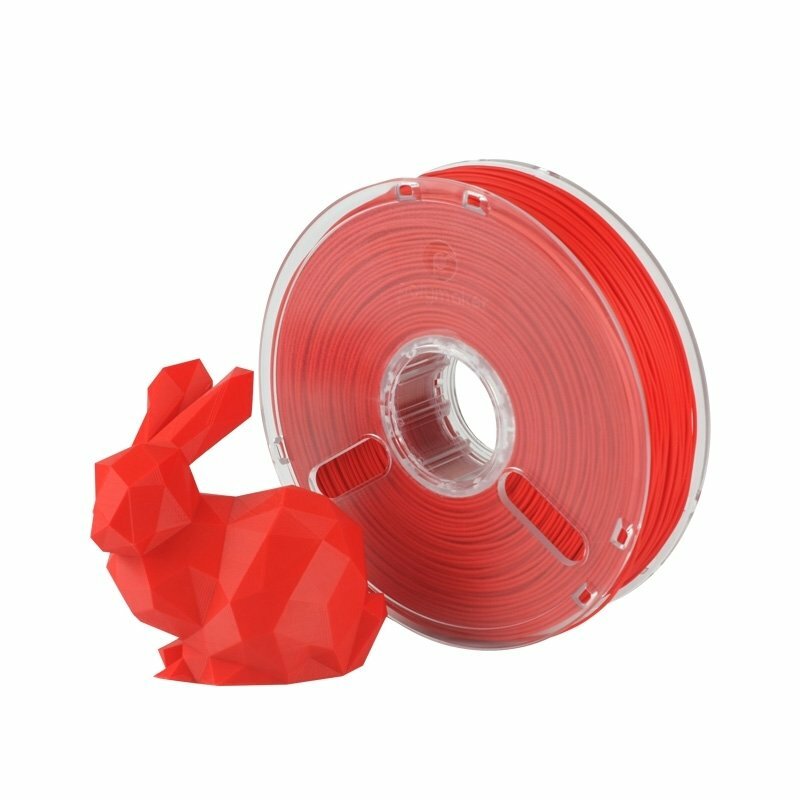 PolyMax red PLA from Polymaker is 9 times more durable than conventional PLA and 20% stronger than ABS. With its superior mechanical properties, PolyMax lets you produce excellent-quality prints. 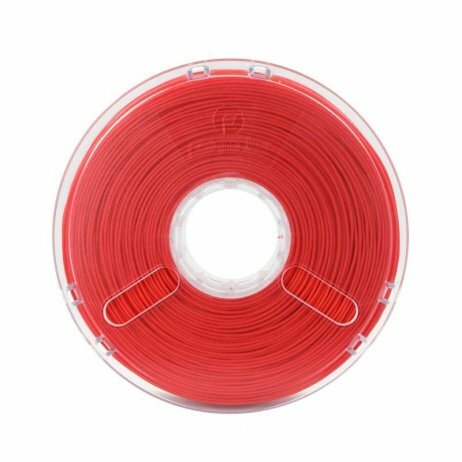 Comes in a 750g spool with sachet of desiccant and instructions for use. 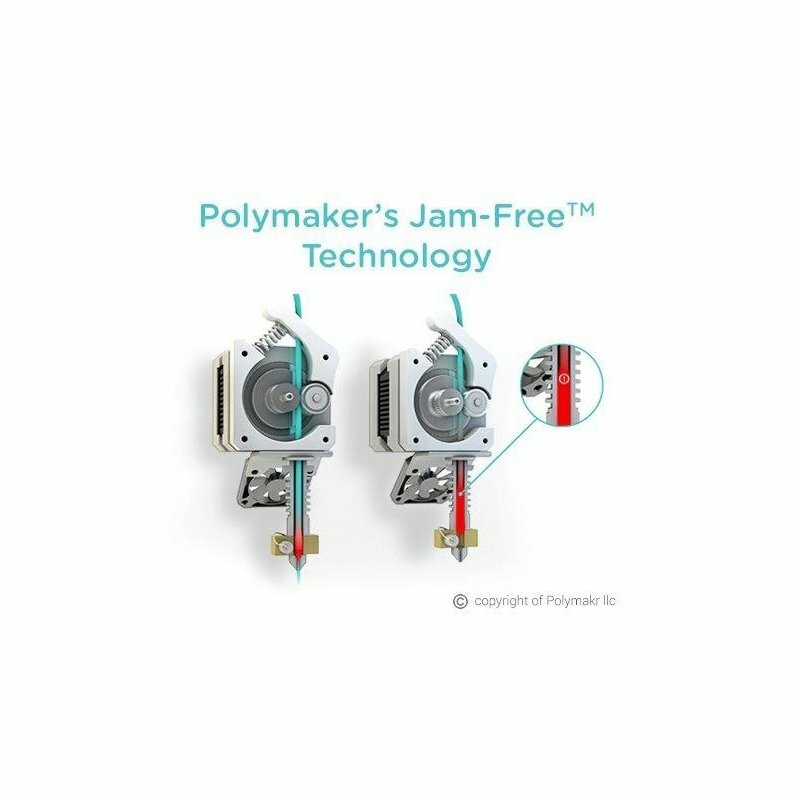 Thanks to its 'Jam-Free' technology which increases the heating stability, PolyMax extrudes continuously and prevents clogging of the nozzle for prints of incomparable quality.